Moving into 2019, we’re thrilled to announce new additions to our steering team! The 3 individuals who joined us over the course of 2018 each took their own unique paths to arrive at Saturday Kids, and bring a richness of different experiences, perspectives, and stories to the table that we’re excited to share. Including a former investment banker, microfinance practitioner, and entrepreneur, find out more about the unconventional journeys they took and what lead them to choose to join the weird but wonderful crew at Saturday Kids, and commit their careers to making kids more curious, inventive and resourceful. Yoshi (second from left) is the country manager heading our newly formed Saturday Kids Japan office – classes launch May 2019, so watch this space! Born in Japan, Yoshi identifies as a global citizen, with a perspective enriched by a wide range of international experiences that humbled him. 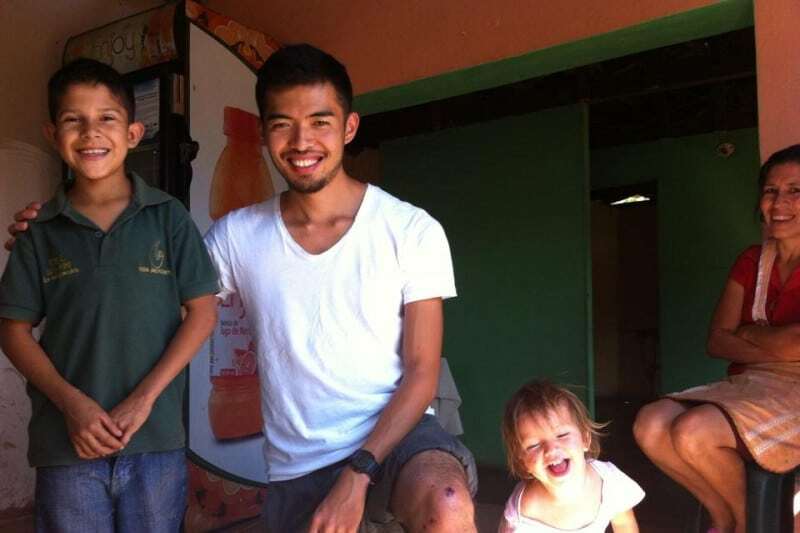 While working on a community library to in La Unión, Honduras, he discovered his passion for education and subsequently pursued a Masters degree in Education Technology at Harvard University. A serendipitous conversation with a friend whom he told about his desire to devote his life to the field of education led to a connection to the Saturday Kids team in Singapore, and the rest is history! Here at Saturday Kids, for the first time, Yoshi shares, he feels like he is living out his “ikigai” – a Japanese concept that describes the sweet spot where your passion, mission, vocation, and profession intersect. Sam leads international programmes at Saturday Kids, which now spans Cambodia, Japan, and the Philippines, with projects in other countries in the pipeline for 2019! 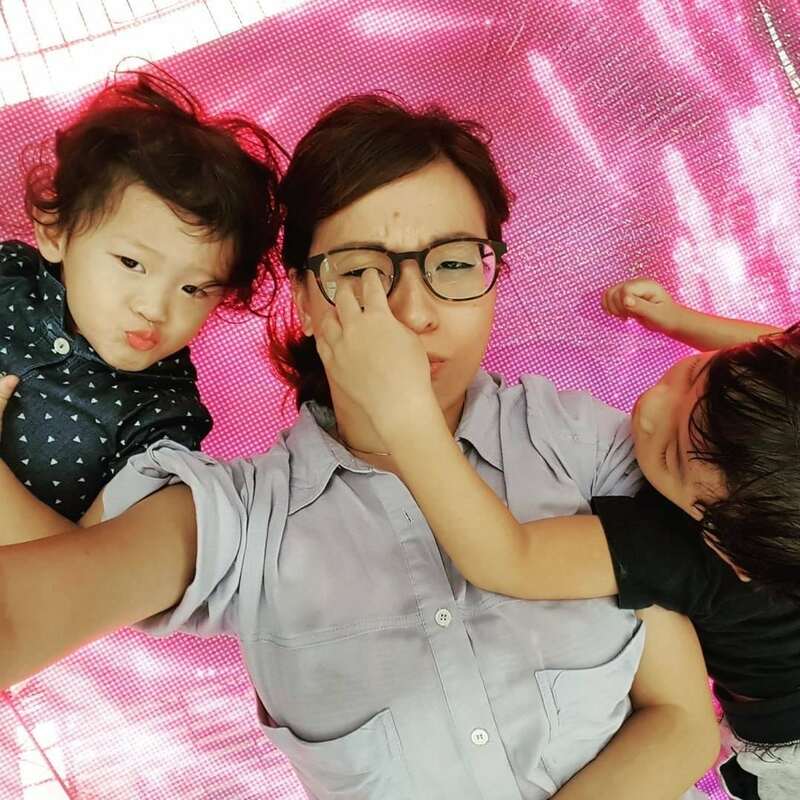 Having called the US, Beijing, Tokyo, and Singapore home, Sam brings to the table a diversity of experiences from her past lives in investment banking, design, branding, running a startup, and parenting kids ages 5, 3 and 1. Her curiosity and these experiences led her to Saturday Kids, where her inner geek thrives on the rollout of new courses and gadgets. Yulin steers social impact projects here at Saturday Kids where we endeavour to use digital literacy as a means to get kids from all backgrounds to be more curious, inventive and resourceful (find out more about our largest social impact programme to date here!). 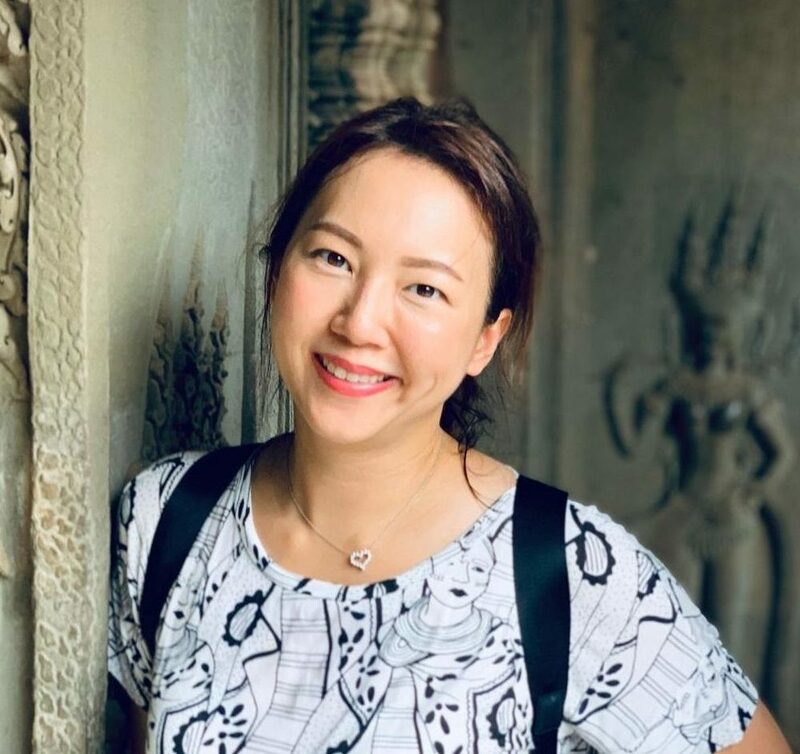 She started her career as a Singapore Airlines scholar working in marketing and sales, then took a “break” to raise her kids, before founding a consulting and recruitment firm with a friend, and subsequently left in search of meaningful work that directly impacts the lives of others. Upon learning about Code in the Community and the needs of the growing team from a friend at Saturday Kids, Yulin made the decision to come on board the very same day. “I feel like I stumbled on an underground supper club. And decided to crash the party”, she says, of working at Saturday Kids. Curious about what it’s like to work at Saturday Kids? Learn more about life as part of our team and the 3 things we stand for! Like what you see? We’re also hiring, and looking to welcome more curious, inventive and resourceful big kids onboard our rocket ship!